i’m finally an auntie! no, stephen and pierce aren’t daddies yet… erin and brian gave birth to keegan on december 23 (erin did most of the work) and the baby is finally home! 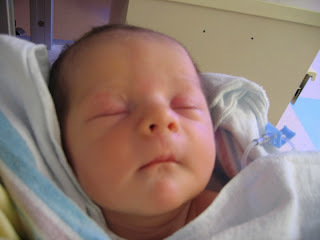 you can see pics of my favorite new baby here. just call me tata lau. oh my, i am SO excited! Hi Lauren. Wow, has been so much time. For a little bit I thought that Pierce got a baby. It would be great.See you. Hey Auntie – just remember his birthday is the 22nd….But we do appreciate your enthusiasm!! i’m on africa time, brian… keegan deserves a 2-day birthday, clearly!